Stylish, property, on the front row with 2 bedrooms (double with views across the water and twin) terrace for dining/sunning, overlooking Marseillan Port Tabarka and boat marina. Ideal for couple or family. Watch the world strolling along the waterside, watch the yachts and barges come and go or take a couple of minutes stroll to the many cafes, restaurants and bars on the portside. 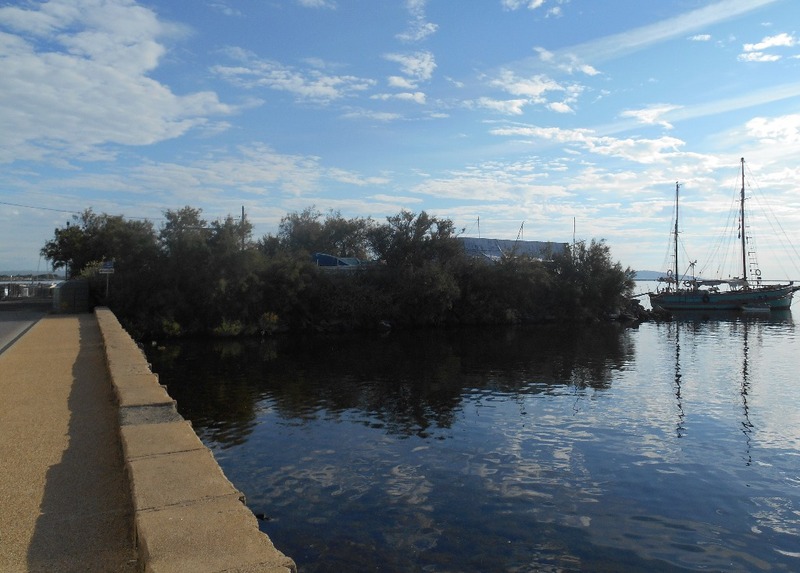 Once back in the property you would never realise how close you were to Marseillan's pretty marina with its excellent choice of waterfront restaurants and cafés. The views across the waterside constantly stun. The property has a spacious living, dining and kitchen area. As the property is quite new everything within is new e.g. fridge/freezer, gas/electric cooker with hob and washing machine. Location is by the waterfront and next to the Port Rives Gauches. 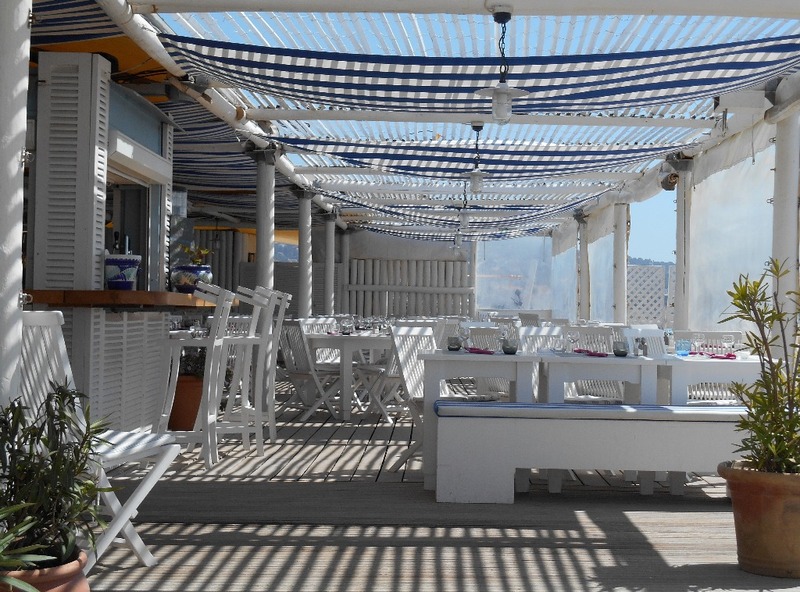 A few minutes walk away from the port is a small local beach, tennis courts and a new selection of stylish but simple restaurants serving smoked moules, oysters and wine. 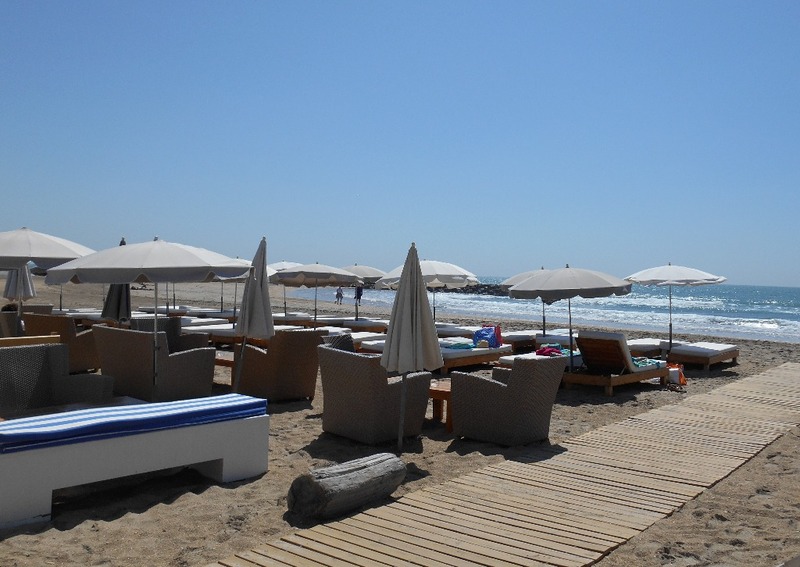 By the beach there is a water sports area where you can paddle board, kayak or learn to wind surf! Also if travelling with small children there is a lovely park and BBQ s for all to use. 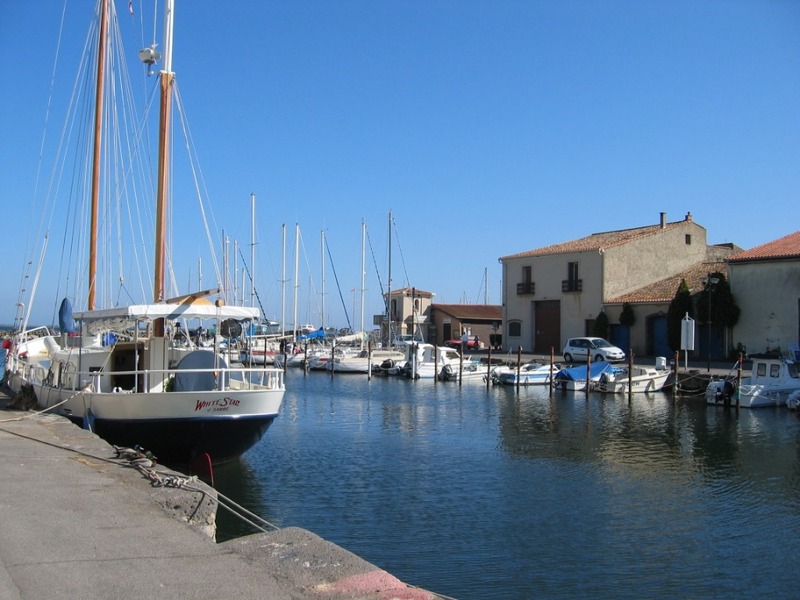 Marseillan is a ‘hidden gem’ with very pretty port and is a stopping point for those travelling along the Canal du Midi. 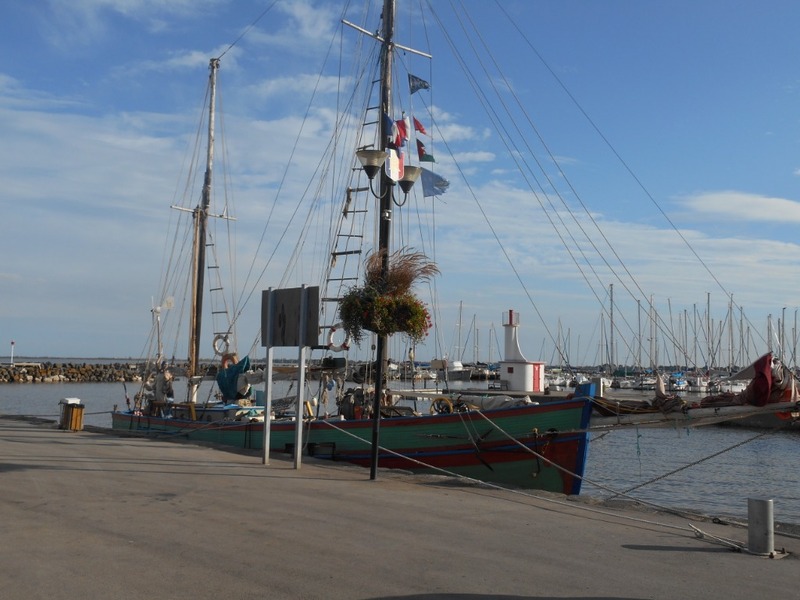 Steeped in history Marseillan is possibly the oldest village in France. The area was originally settled by the Greeks more than 2500 years ago and was a very active Roman commercial centre. 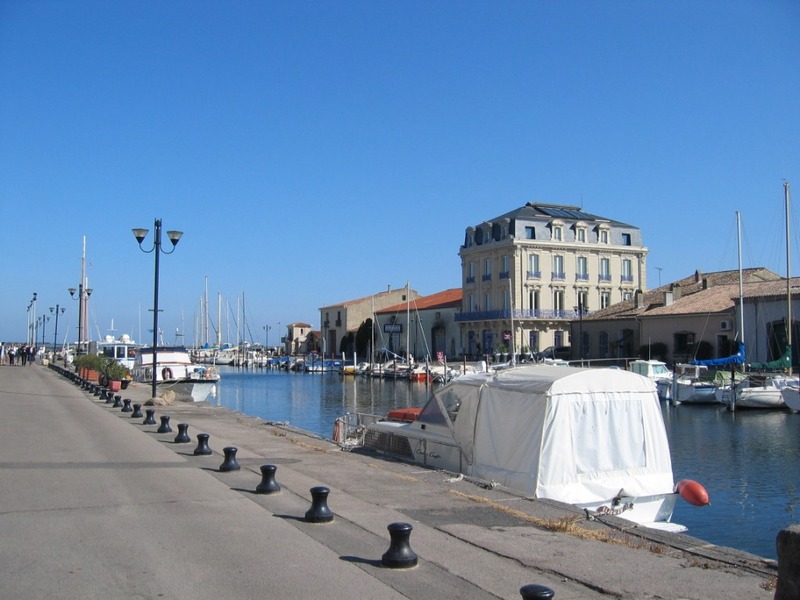 Travel a little further afield and you can visit the old port of Sete, historical Pezenas, Carcassonne, Aigues Mortes, Uzes, Montpellier, riverside villages, mountains, gorges and other waterside villages such as Bouzigues aptly named for a bouzy, fishy lunch. 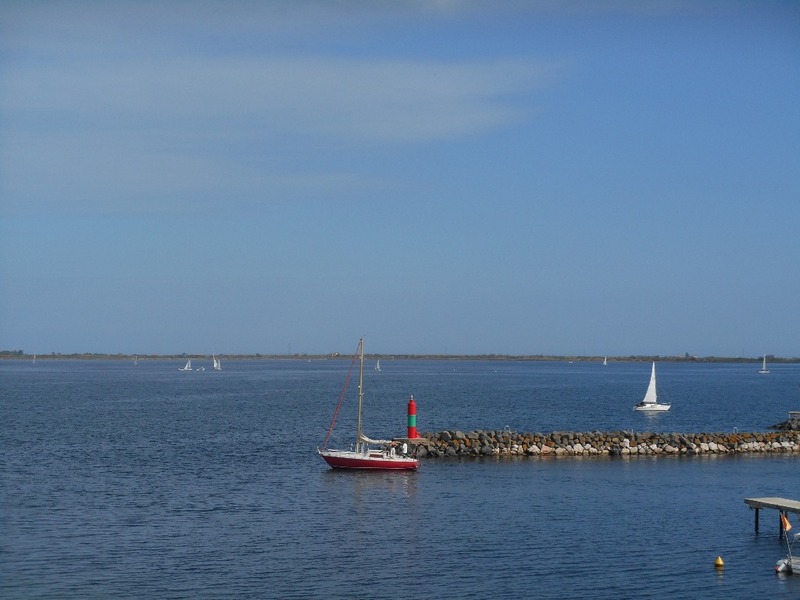 Getting to Marseillan is easy by plane as there are 4 airports within driving distance. Beziers (20 mins drive), Montpellier (50 mins drive), Nimes (60 minutes drive) and Carcassonne (about 75 mins drive). UK flights are from Luton, Stansted, Liverpool, Manchester, Bristol, East Midlands, Edinburgh and more (depending on time of year). Also you can get a train from London. Many people from the UK drive. Apartment , 59 sq. m.